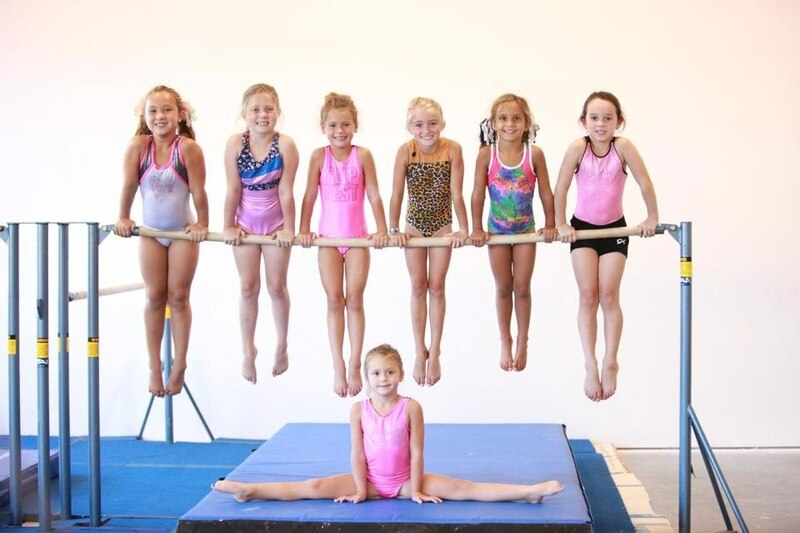 Gymnastic helps increase flexibility, strength, speed, agility, coordination and balance. Also being physically active in gymnastics may prevent obesity, some types of cancer, and helps blood pressure and bone density. Active children tend to grow up to become active and healthy teens and adults.